For a limited time BA are offering additional savings of up to £100 on holidays in the BA sale until Tuesday 11 September. The offer is available from tomorrow until 11 September 2018 for travel until 31 August 2019. The British Airways sale ends at 11.59pm on September 25, 2018. You can find the sale page here. 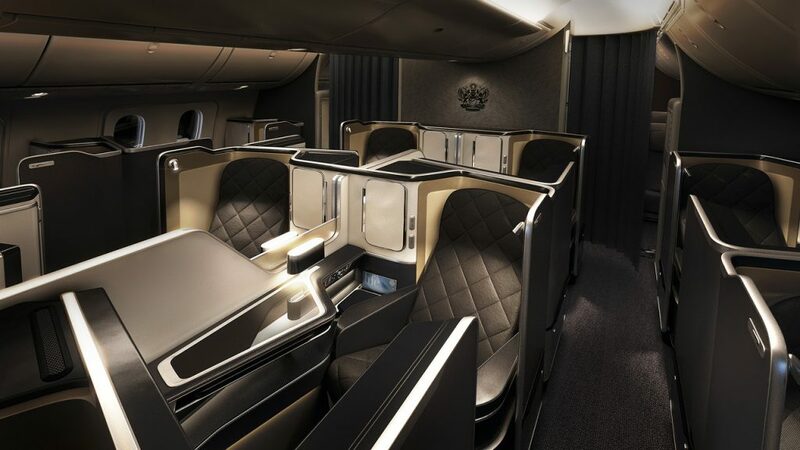 British Airways will suspend services between London (LHR) and Muscat (MCT) from the start of the Summer 2019 season. The final roundtrip for the BA078/079 will be departing London Heathrow on 30 March 2019. Services are currently planned to resume for Winter 2019. If you wanted to fly oneworld you would have to go via Doha with Qatar as the only other option with less than 2 stops. 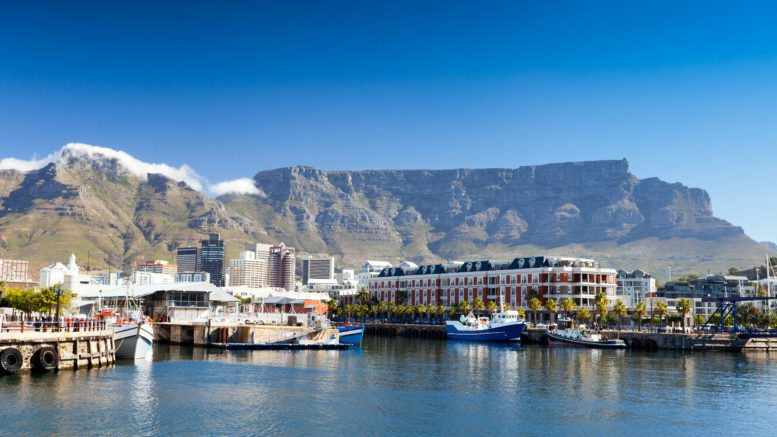 Some great prices have appeared for BA flights to Cape Town from various European starting points. Unsurprisingly Amsterdam is the cheapest and also a good starting point due to the short positioning flight and the number of flights per day from the UK. The fare is non refundable but can be changed for €300. Johannesburg is also available for slightly more. The travel period is 20 November – 11 December or 6 – 30 January and 18 February – 3 April 2019. There is not much availability for this year but I can see plenty of 2019. Bear in mind that this is on a mid J old B747 aircraft which are showing their age a bit. You can find the Amsterdam BA page here. Air-to-air photograph of Etihad Airways 777-300ER, photographed in January 2006 in the USA over the state of Washington from the Clay Lacy Astrovision Lear 35. Etihad have a sale on currently which I talked about here. 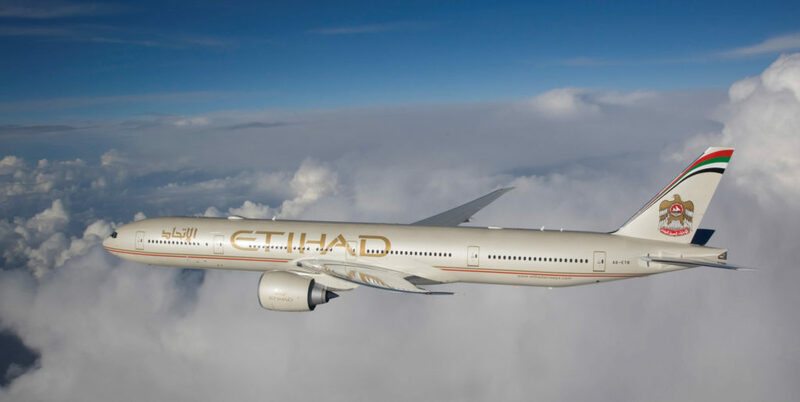 On top of that they are offering 10% discount on any Etihad flight booking made on mobile with the code AMXD0830. The end date for the promotion is Midnight, 12 September 2018. The Etihad mobile site is here. 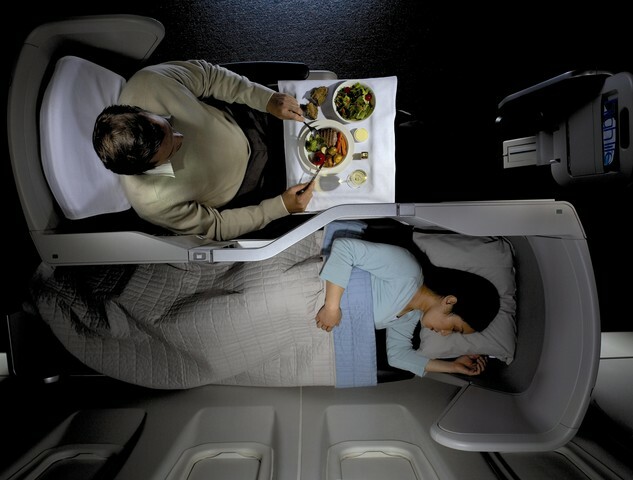 2 Comments on "EXTRA: Cape Town from £1156 on BA in Club World, additional British Airways and Etihad discounts"